If you still don’t know what hybrid apps are and how they work, this article is for you. There are four main hybrid technologies: Ionic, React Native, NativeScript and Flutter. Today we’ll start with Ionic. When and why should we use the hybrid app approach? 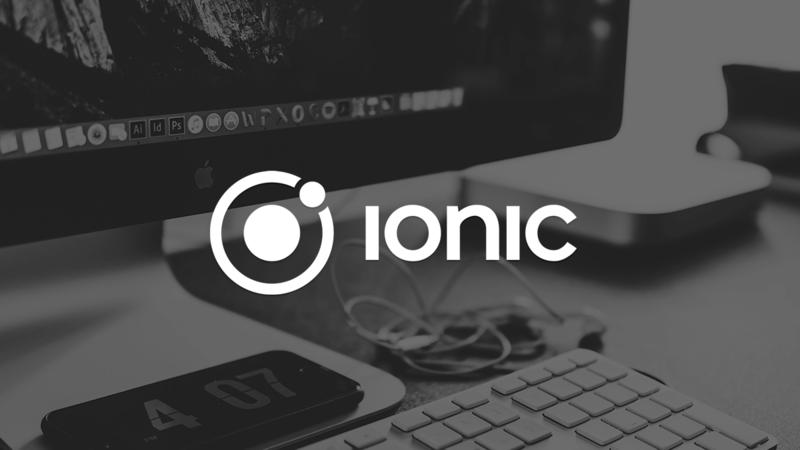 Ionic is right for you if you want to save company resources or your own resources, your new project is a startup, you want to develop your business as fast as possible and don’t want to wait for a native app to be built, or you have a small business and would like to create a mobile app. 1. Speed: Building for multiple platforms from a single codebase often makes delivering cross-platform apps 2-3x faster than building a native app. 2. Efficiency: According to Forrester Research, a hybrid app can save a company between 75-80% in support and porting costs compared to a native app. 3. Omnichannel: Hybrid apps can run anywhere the web runs; on a desktop, a mobile browser, as a mobile app, or PWA. Of course, hybrid applications are not without their drawbacks. System overhead: The use of the web view may introduce a degree of overhead compared to native apps. Third-party plugins: Hybrid apps are able to access nearly every native feature of a device, such as the camera or the gyroscope, however, only by using native plugins. We’re comparing the hybrid approach to the native approach below to allow you to come to a conclusion, based on the pluses and minuses, that best helps you solve your particular issue(s). After looking at the table and the comparison made above, we can see where we can use a hybrid approach to get the desired result and where is the limit beyond which it’s not effective to use that approach. For instance, with 3D games and other performance-intensive applications, a hybrid app may not be the best choice since they require more resources and a hybrid app may not be able to handle the load. But, if you want to save time, effort and cost, with an app that evolves with time, go for the hybrid mobile app approach. According to statistics provided by AppBrain, Cordova is reported to be used for the development of events (16.81% of all Cordova apps), business (16.80%), healthcare (15.33%), finance (15.25%), shopping (13.23%), travel (12.07%), and sports (11.94%) apps. By targeting these complex categories, Cordova has a low chance of living up to users’ expectations, hence their low install rates. Still, LINE messenger app (500 million installs), a banking mobile app by ICICI Bank (Indian largest private bank with $109 billion in assets), and the Amazon India shopping app are among the most popular Cordova-based apps. Forrester estimates a hybrid approach will save an organization between 75−80% of resources (time, finances) compared to a native approach. The total number of Ionic-built apps exceeds 4 million. 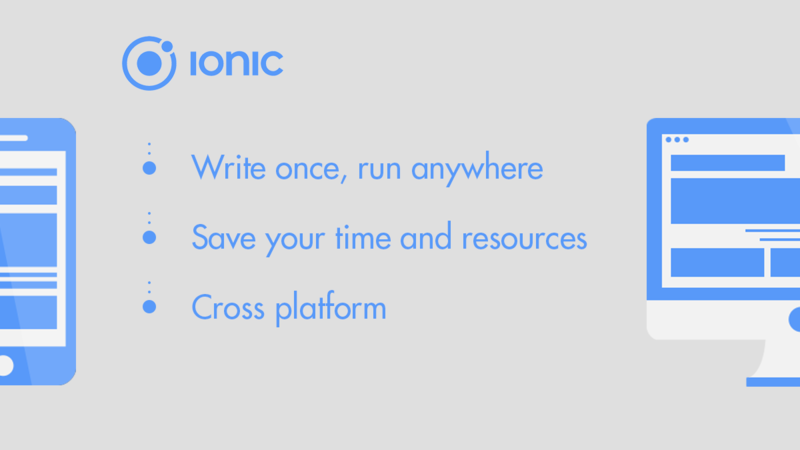 In conclusion, I would like to advise that you keep in mind the initial release of Ionic was in 2013, only 5 years ago. That’s not a very long period of time to grow as a competitor for Android/IOS and we can already see good results.